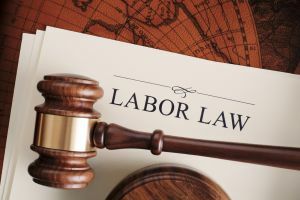 There are a lot of things that people still need to know about the labour laws in UAE. This is because sometimes we think that we are being tricked by our employers or the companies we work for. This can only be avoided in one case and that is nothing much but knowing the laws properly or UAE Dubai employment law. If you know them already, you would not get troubled by anything new that strikes you regarding the laws and regulations in UAE. Can the employers deduct anything from your salary so that they can settle the arrears of some other party? No! the employers can never deduct your salary if they have to settle the arrears of the third party. If you are the one who has to pay some sort of arrears to the employers you were working within the past and your wife is still working with that employer, no deduction can happen to your wife at all until or unless she provides her consent to that. If she doesn’t, nothing can get deducted as per the law. If any sort of advances is to be recovered from the employee, the remuneration can be cut. It is to be noted here that the amount of deduction cannot exceed from 10 per cent of period remuneration. The pay of the employee can be cut only if it is coherent with the prevailing law. If the law allows it, the pay can be cut otherwise, it cannot. For the sake of different social and insurance schemes, the pay of the employees gets deducted. There is a proper percentage of the pay that gets deducted in this case and the employees are made fully aware of it as well. If the employees want to contribute to the savings fund, their pay will get deducted because of such contributions. There are a lot of welfare schemes you may come across. If these welfare schemes are approved by the employment department of your company, you can go for them and your pay will get deducted because of them. If an employee violates any rule of their workplace or if they commit any offence in the office, a particular amount of fine will get imposed on to them. Some amount of their pay will get deducted as a result of the imposition of that fine. If a person is a debtor and the court of the law has ordered them to pay the debt by taking the help of their pay, then the pay will get deducted. The deducted amount will be used to pay back the amount to the person the debt was taken from. The word deduction has been used here a lot of times. You also must be thinking that how much amount of the remuneration will get deducted from the overall monthly payment. Well. a rule has been made for this as well. No deduction of more than one-quarter of the salary of the employee can take place at any cost. if there is more than one debt that has to be paid by the employee, the maximum of half the remuneration of the employee will get deducted from their salary. So now it would have made all of you pretty sure about the fact that no amount of salary can be deducted from the wife’s salary if someone had any arrears or if they had to pay money to the employer. This is in accordance with the laws and regulations in UAE and nobody can deny them at all. If a person owes any money to their employer, the employer will have to file a case against them to get all the money back. There is no other way an employer can get their money back. Deducting the salary of the employee’s wife is not according to the laws in UAE by any means. So, if someone is practising it, they must know that this is against the laws and no laws in UAE allow such practices. 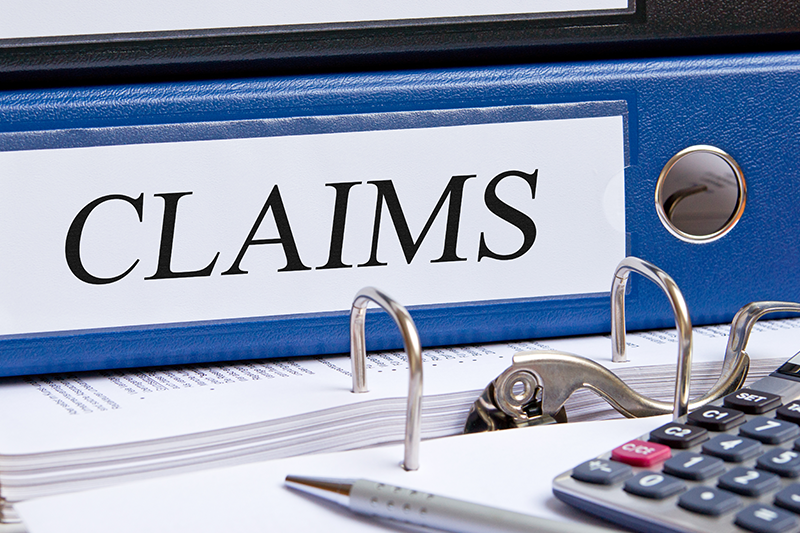 What Kind of a Case Will the Employer File Against You If You Owe Them Any Money? 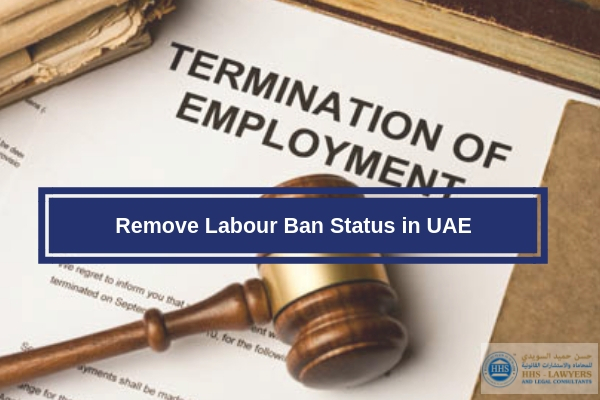 Knowing the Dubai employment law can help you with a lot of problems in your life. if you know the laws you will get fewer troubles in your life. 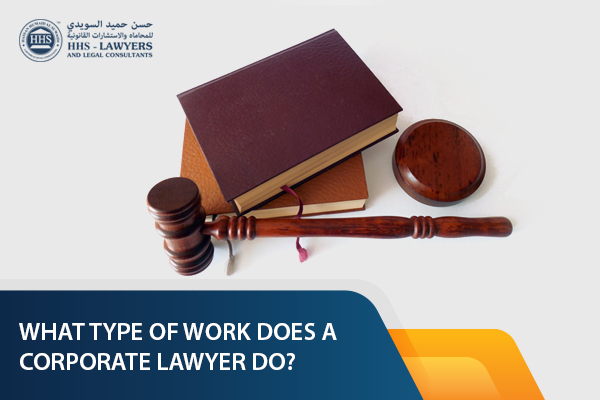 You can always consult a good labour lawyer in Dubai UAE for better advice and for knowing your legal rights. HHS Lawyers in Dubai one of the best labour lawyers in Dubai will help you. Previous Post How to Hire A Lawyer for An Insurance Claim? Next Post What is Memorandum of Association and its contents?